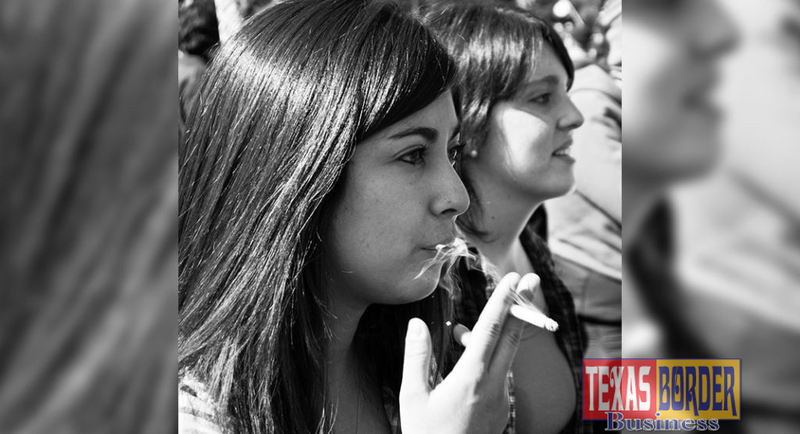 AUSTIN, TX – Today, the Texas Senate passed Senate Bill 21 joint-authored by Senator Joan Huffman and Senator Juan “Chuy” Hinojosa to raise the minimum legal age to purchase tobacco products from 18 to 21. According to national data, 95 percent of adult smokers begin smoking before they turn 21 and this bill would prohibit nonmilitary individuals under that age from being able to purchase cigarettes, e-cigarettes, and other tobacco products. This bill is now headed to the Texas House of Representatives for consideration. 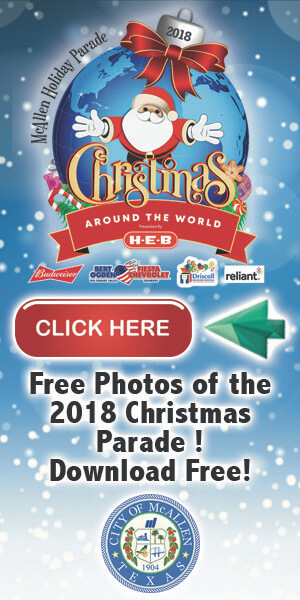 In 2015, Senator Hinojosa was the author of Senate Bill 97, signed by Governor Greg Abbott, to prohibit the sale to any person under the age of 18 and prohibit a person under 18 from possessing or using e-cigarettes. The use of any product that contains nicotine is addictive and can have an adverse effect on adolescent brain development. Senator Juan “Chuy” Hinojosa proudly represents the counties of Nueces, Jim Wells, Brooks, and Hidalgo (part). Senator Hinojosa currently serves as Vice-Chairman of the Senate Committee on Finance, and serves on the Senate Committees on Property Tax; Natural Resources & Economic Development; Transportation; Agriculture; and Select Committee on Texas Ports.